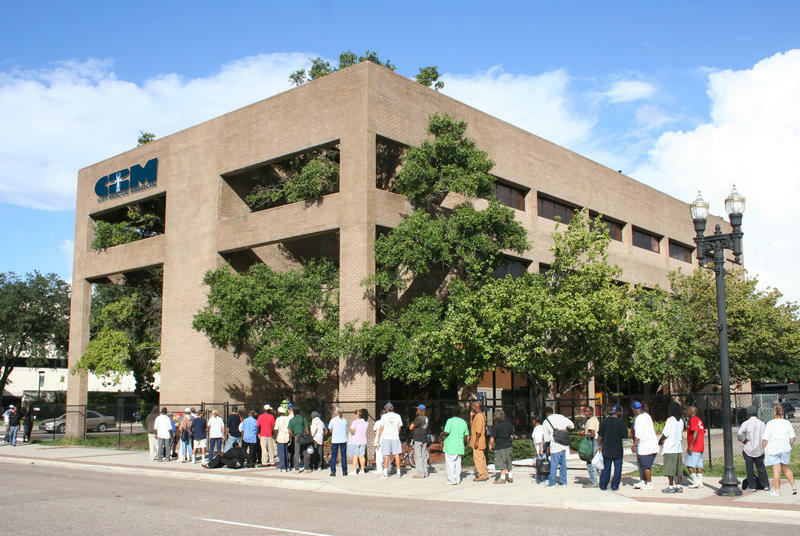 The Jacksonville Transportation Authority is partnering with the Sulzbacher Center to help homeless women dress for success. Jacksonville’s homeless shelters are remaining open overnight during this week’s cold snap, offering a warm, safe place to eat and sleep for those in need. The City Rescue Mission is preparing for this weekend’s cold snap to make sure the homeless have a place to get away from the chilly weather. 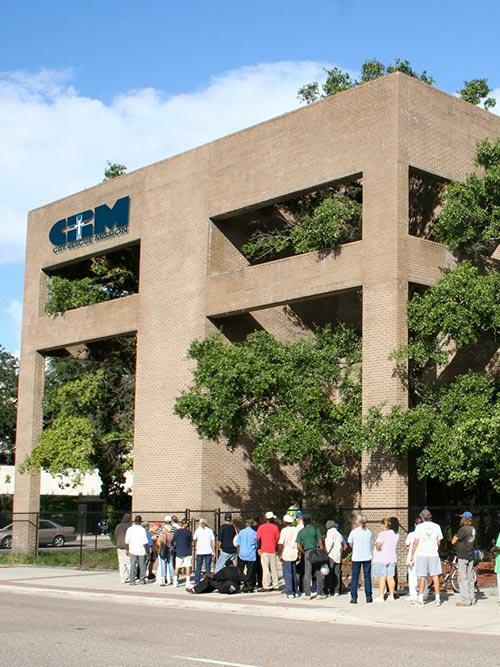 The mission will be extending its space to accommodate up to 100 additional people on Saturday and Sunday nights. 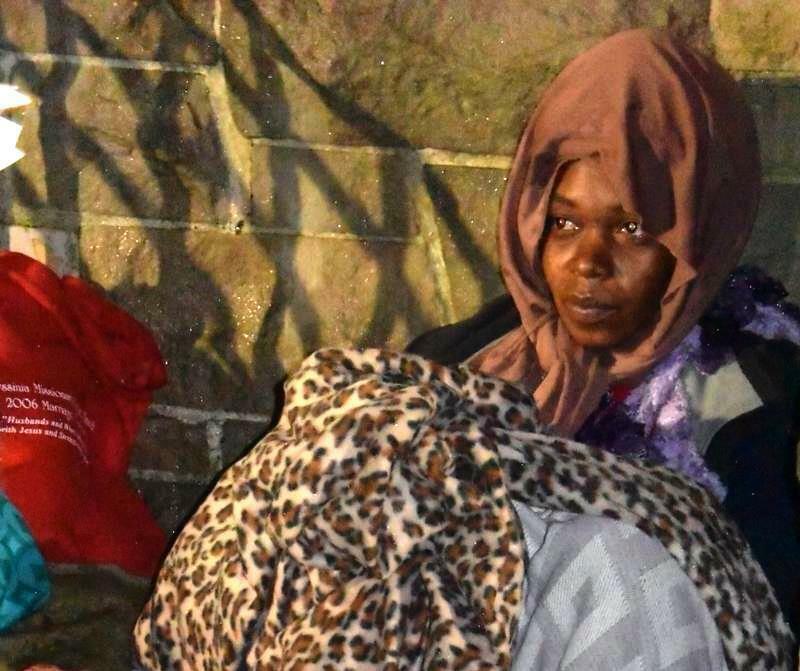 For many of Jacksonville’s homeless, Wednesday was their Thanksgiving. It’s when City Rescue Mission downtown serves up a holiday feast for an estimated 1,200 people in need. 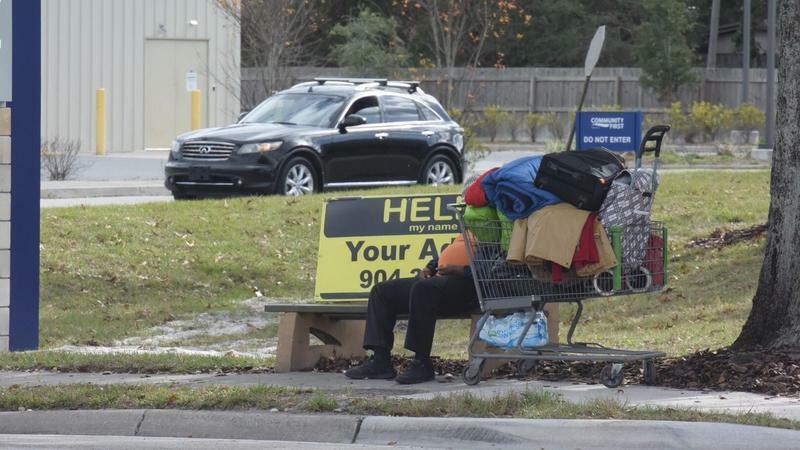 Veteran homelessness has dropped 80 percent in Jacksonville since 2009, that’s according to a new report from nonprofit Changing Homelessness. The Salvation Army kicks off its annual Red Kettle campaign in Duval County Friday. 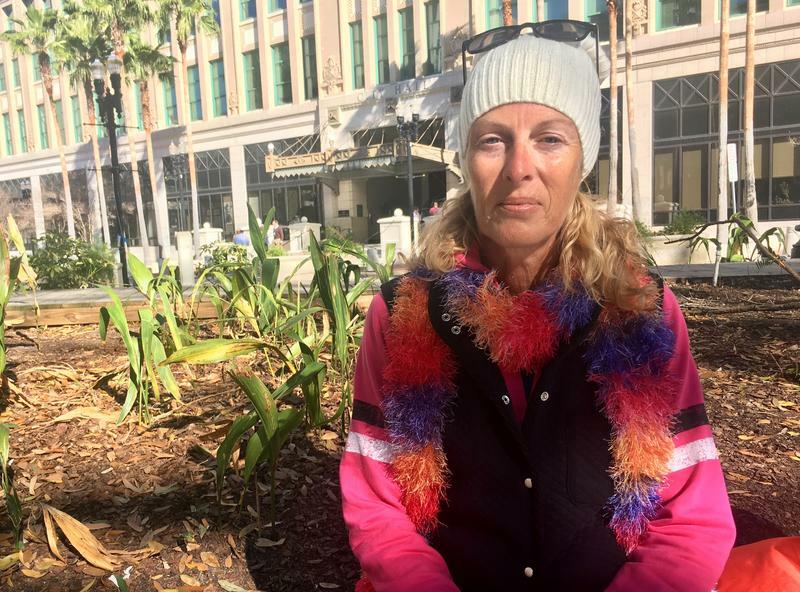 A Jacksonville homeless woman is speaking out about the city’s treatment of those who live without shelter. 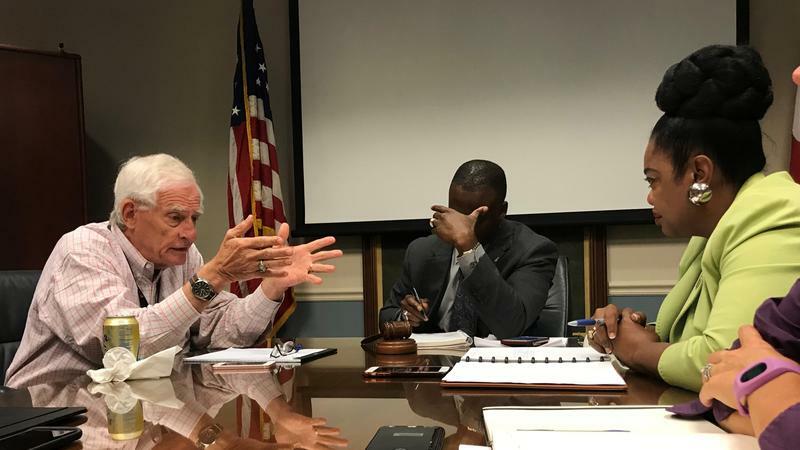 She recently wrote to Mayor Lenny Curry and the City Council. Wendy Jenkins was spending Thursday morning at Hemming Park. It’s where she normally goes after waking up and then again after breakfast at Clara White Mission. She used to stay in shelters but said they feel like prison.